There are a lot of options available when it’s time to buy a used car. Many wonder whether they should buy a used vehicle from a dealership or an individual. The experts at Cars Protection Plus recommend buying your next used car from a reputable dealer. Choosing to purchase your next vehicle from a reputable dealership, instead of a private owner isn’t just easy it’s often hassle free. 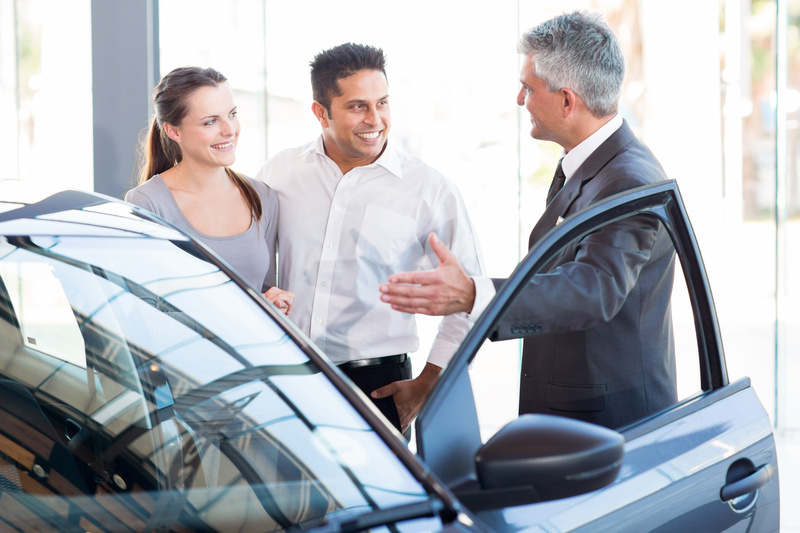 Having the dealership’s full staff at your disposal is like having your own personal car buying staff. They can assist with financing, take care of the paperwork and hand over the keys. More often than not, choosing a reputable dealer will ensure that you are purchasing a reliable vehicle. Selling cars is a competitive business. Odds are if a car lot has been able to stay in business they can attribute that success to a history of selling reliable vehicles. Most car lots have a mechanic on site or one that they work with to ensure they are selling quality cars and trucks. Although consumer protection laws vary by state, all dealerships must follow Federal Trade Commission standards. To earn your repeat business some car dealerships “certify” used vehicles, offer warranties, and sometimes even offer a money back guarantee. When vehicles are purchased from a private seller there is usually no such protection in place. It is possible to safeguard your private party purchase through vehicle history reports, paying for independent inspections or seeking out your own warranty from an authorized retailer. However, when you add up the time and expense, the choice to work with a reputable dealer is clear. At Cars Protection Plus, protection is in our name for a reason. We want to ensure that every driver on the road is protected from unexpected and costly auto repairs. One of the best things you can do to for your new used vehicle is to sign up for a service contract through an authorized dealer. Buyers should be proactive when selecting their service contract by carefully reading the contract and asking questions about anything uncertain. Realize that if any part or service isn’t mentioned in the contract, it’s very unlikely that it’s covered. Once you’ve selected a service contract that fits both your needs and your budget, you can leave the dealership with the peace of mind needed to feel comfortable about your purchase. You can protect yourself from the cost of major automotive breakdowns with a service contract from a trusted source like CARS Protection Plus. Next Next post: Manufacturer Warranty vs Vehicle Service Contract: What’s the Difference?